Which cereal is based on the best-selling doll of all time? 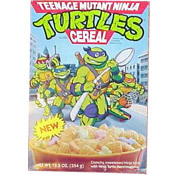 When introduced, this cereal was described on the box as "crunchy, sweetened 'ninja nets' with 'ninja turtle' marshmallows". Pizza-shaped marshmallows were later added. The "ninja net" cereal pieces looked very much like Chex cereal pieces. 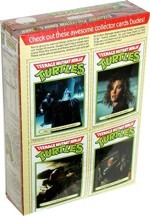 Some notable premiums included with the cereal were Teenage Mutant Ninja Turtles cereal bowls, TMNT cups that changed color when cold liquid was added, cut-out collector cards from the 1990 "Teenage Mutant Ninja Turtles" film and a send-away offer for a hologram t-shirt. What do you think of Teenage Mutant Ninja Turtles (1989)? View all 44 comments for this cereal. This was my favorite cereal of all time and as far as I know there has never been another cereal like it aside from the Spider-man Cereal from the 90's... my other favorite cereal of all time! 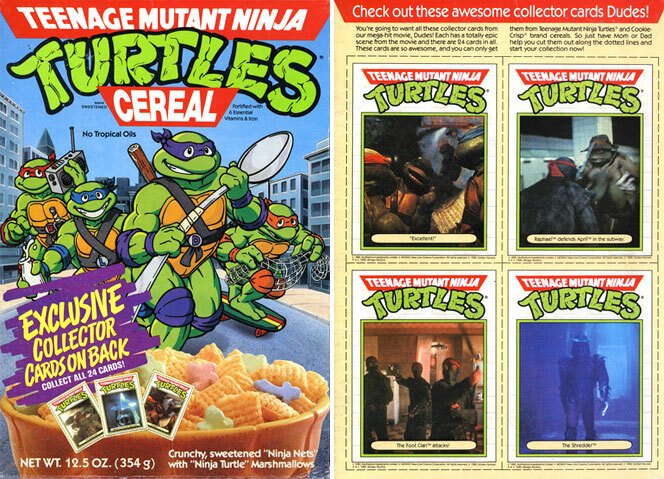 I was a massive TMNT fan, back when this came out, but even that couldn't get me to eat more than one box of this stuff. It was literally just a mediocre Rice Chex knockoff, with marshmallows. It wasn't bad, but it certainly wasn't anything to write home about, either. Thoroughly average. It was a great concept for a cereal but had a terrible flaw in the final product. It was similar to Rice Chex cereal but with sweetness added and typical cereal marshmallows you'd find in Lucky Charms. However, the rice cereal would very quickly adsorb the milk, causing the cereal to fall apart, leaving you with a soggy mushy mess. It was okay if you could eat it very quickly in small portions. I never tried it. I have an unopened sealed box of TMNT cereal from 1990 but I don't really want to open it now in 2018. I wish I could eat it again. It's my favorite cereal EVER. My FAVORITE tasting cereal. 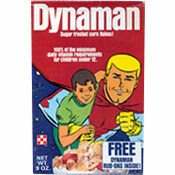 I was born in 78, child of 80s cartoons, dozens of great cereals, but when this came out, the taste was actually awesome - often I pretended to like cereals because it had my favorite cartoon characters on it (looking at you Real Ghostbusters) but this cereal was fabulous. I don't care it was essentially this, or a rip-off o this, or whatever - I just remember my mouth watering thinking about having a bowl. So good! The only people who would rate this cereal highly would be those who never ate it. I begged for it and when I got it I was unpleasantly surprised. The cereal was literally a bad Chex knockoff. The cereal would nearly disintegrate when you added milk. The marshmallows were absolutely disgusting and would also go to crud when you added milk. This cereal was literally just as bad as the Ghostbusters cereal that came out 8 years or so before this one. Ralston should never have made cereal, because all the cereals they made branded for movies and cartoons were disgusting! This is in my top 5 all-time favorites. Loved this stuff! I was lucky enough to purchase the original art used for the image on the front of the box! The pride of my collection! Ralston, how dare you go out of business and stop making this Ninja Turtle cereal. This was the best cereal in recent decades. I loved the green honey ooze that came with it. Years later, it was re-released as the Spiderman cereal in the early 90's. Kids today don't even know what they're missing.